Looking for personality and charm?Here it is! 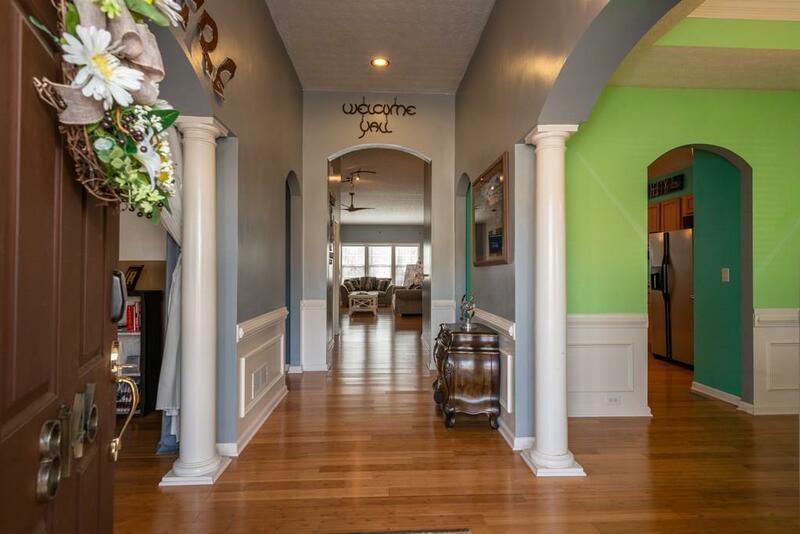 Great 3 bd/2.5 ba w/ hardwood floors & custom colors thruout. Big kitchen w/ pantry 2 create something yummy. 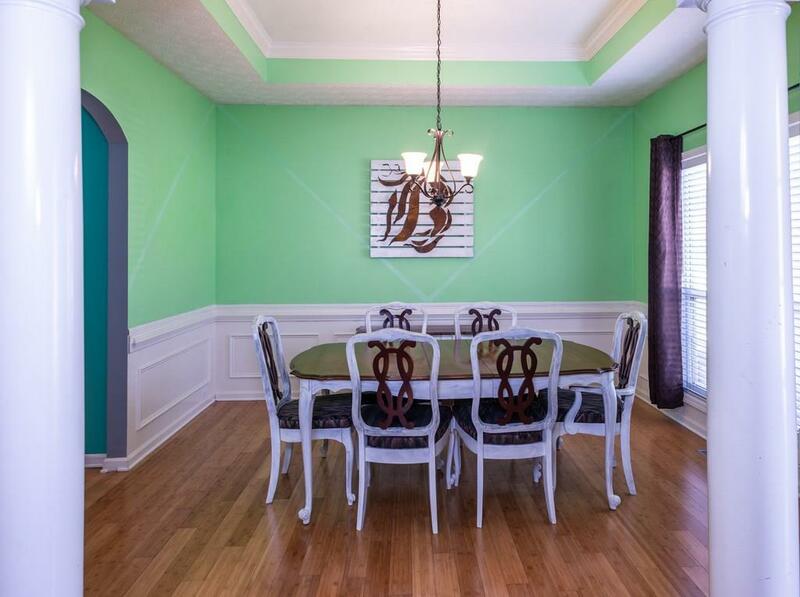 Enjoy dinnertime in dining room or watch a movie in the separate library/office/media room. 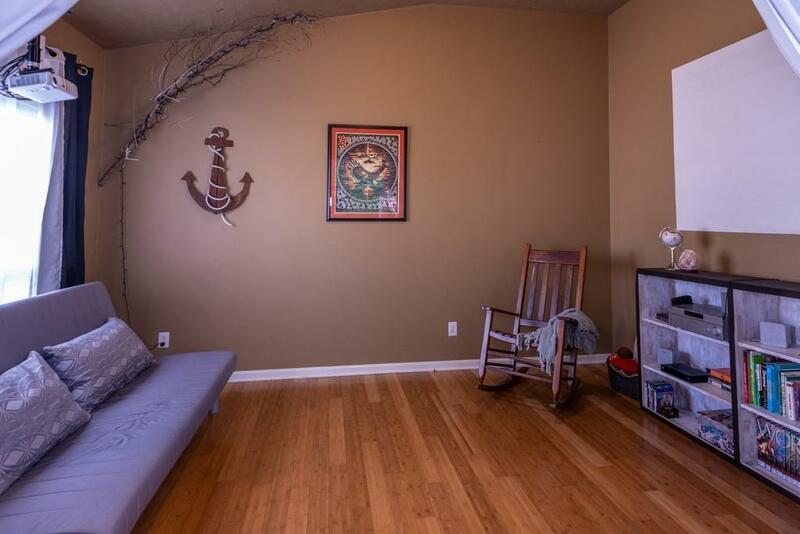 Master suite has a double vaulted ceiling & check out the plethora of room in the master bath. Enjoy a soak in the garden tub or steam up in the shower. 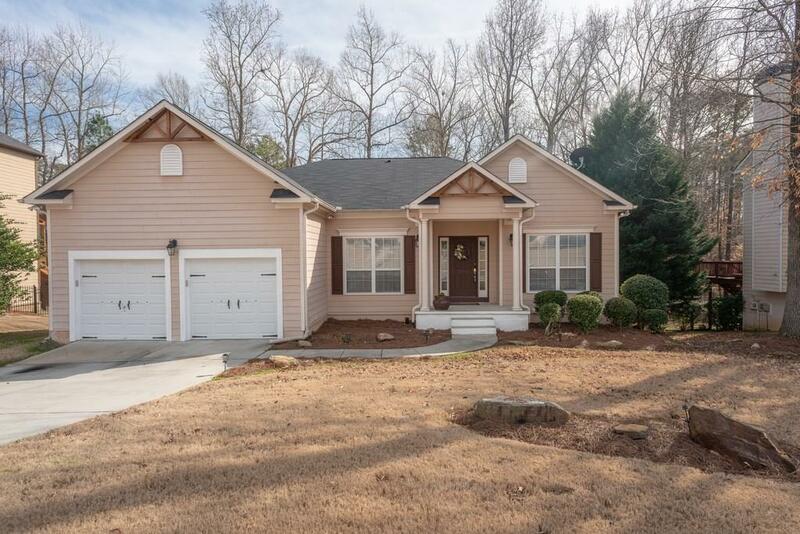 One of the best features is the private, screened porch to wind down on; or enjoy the back deck overlooking the golf course. Home has a full unfinished basement.